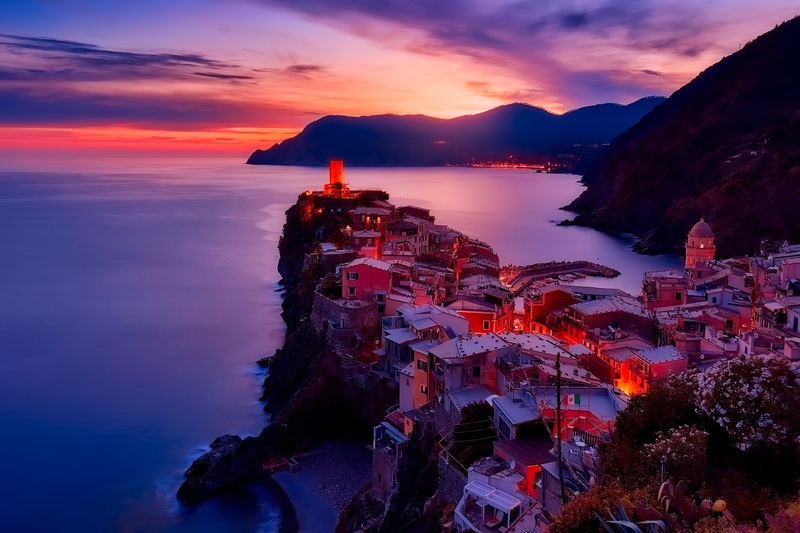 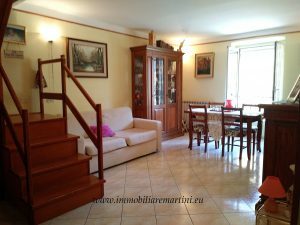 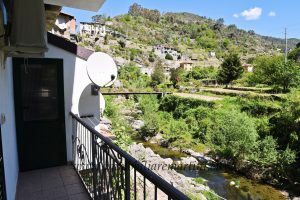 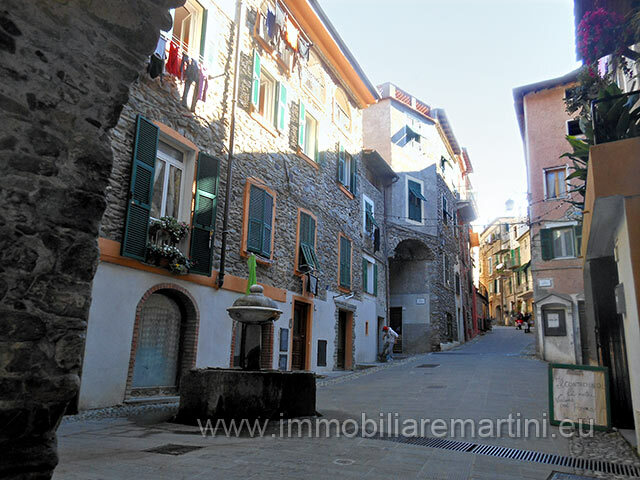 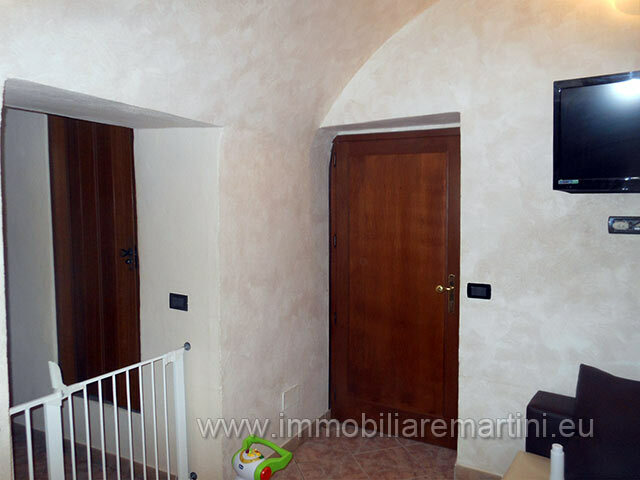 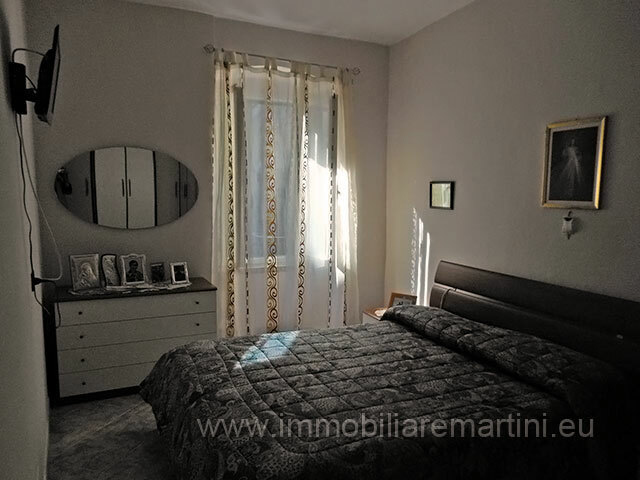 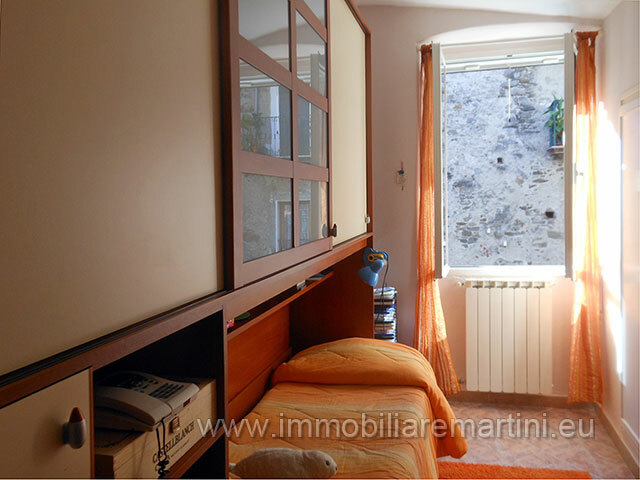 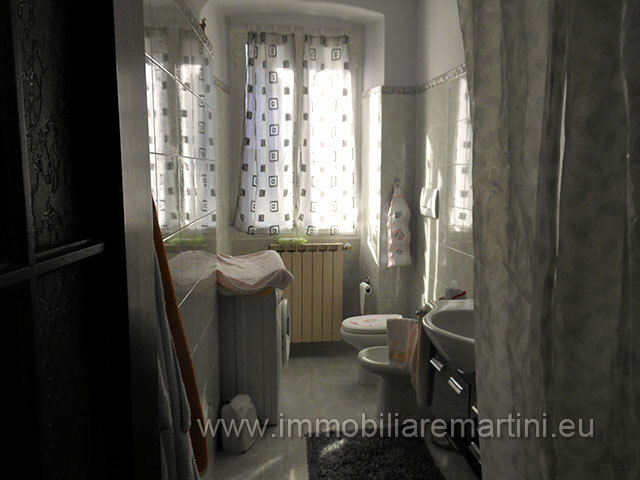 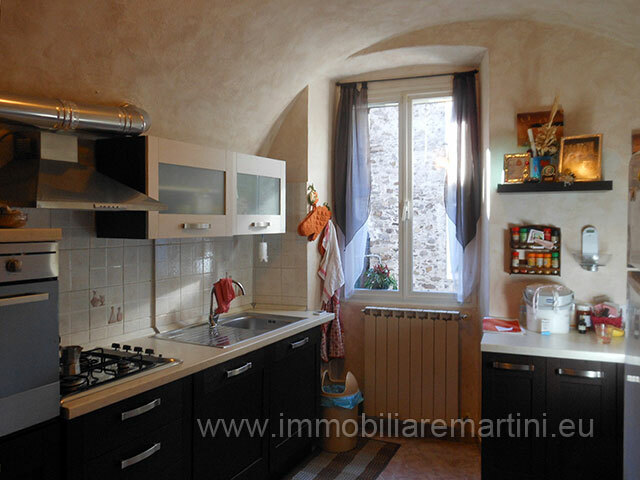 Beautiful apartment located in the historical center of the medieval town Isolabona. 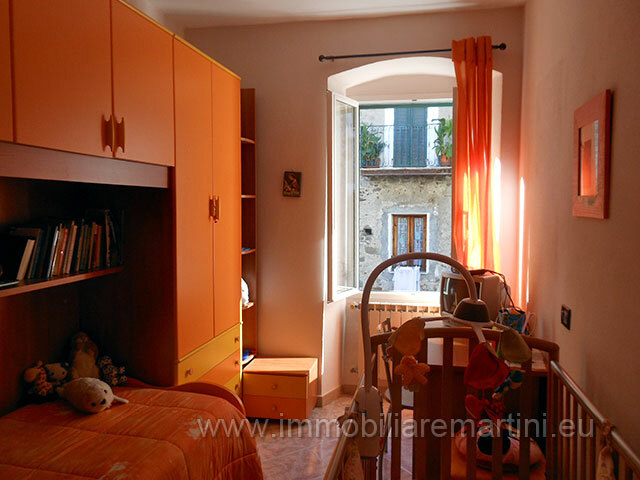 The apartment on the second floor of a typical medieval house, consists of: Living room / kitchen, three bedrooms, bathroom, two closets. 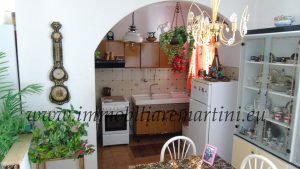 The apartment is newly renovated and newly furnished.